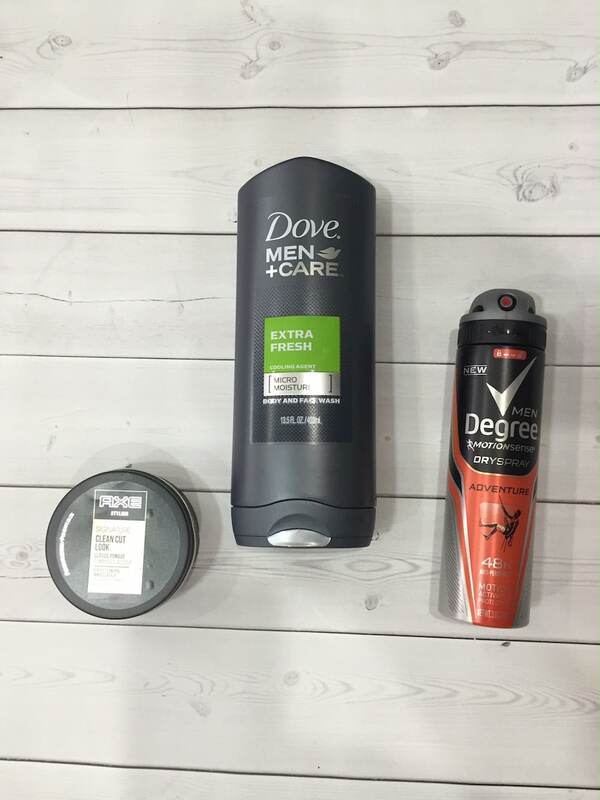 Lady and the Blog → Living → Featured → Fall Men’s Grooming Routine With Dove Men+Care #GuysGroomToo @CVS_Extra PLUS GIVEAWAY! 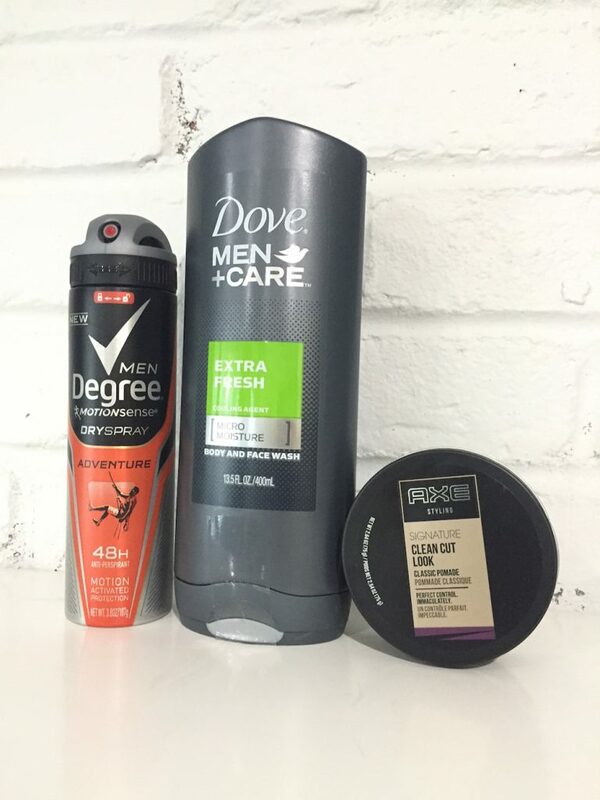 Fall Men’s Grooming Routine With Dove Men+Care #GuysGroomToo @CVS_Extra PLUS GIVEAWAY! Trying to keep your man looking fresh this fall? Me too! I’m so thankful that I am married to someone who actually LIKES lotions and potions. Bill enjoys my little gifts of new scents and aromas. You can help your man out the next time you swing by CVS, too. My daughter and I absolutely dominate the bathroom when it comes to shelf space, but my husband needs an area of his own too and it’s important for me to save time and money when I stock up on his favorites. 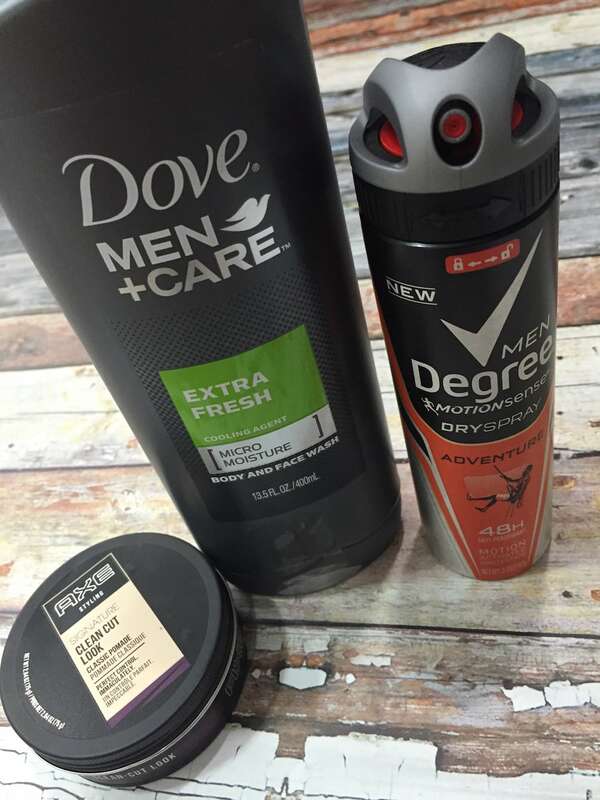 Head into CVS for great stock up deals on your man’s favorite grooming brands, like Suave, AXE and Dove Men + Care, to start the school year off right. Bill goes back and forth between facial hair and completely bare. It really all depends on the weather. Does my husband participate in Mo-vember? You better believe it! He starts growing out that beard and mustache sometime in September and he doesn’t stop until weeks and weeks later. But you have to keep things trim and proper… and you have to use products that will make shaving a breeze. 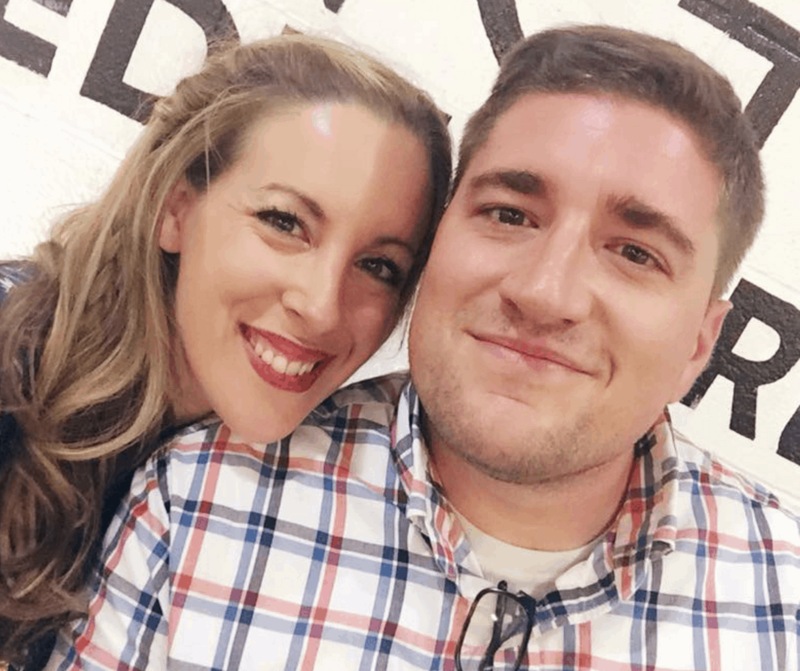 Let’s talk about why Dove Men+Care is the right move for your family! 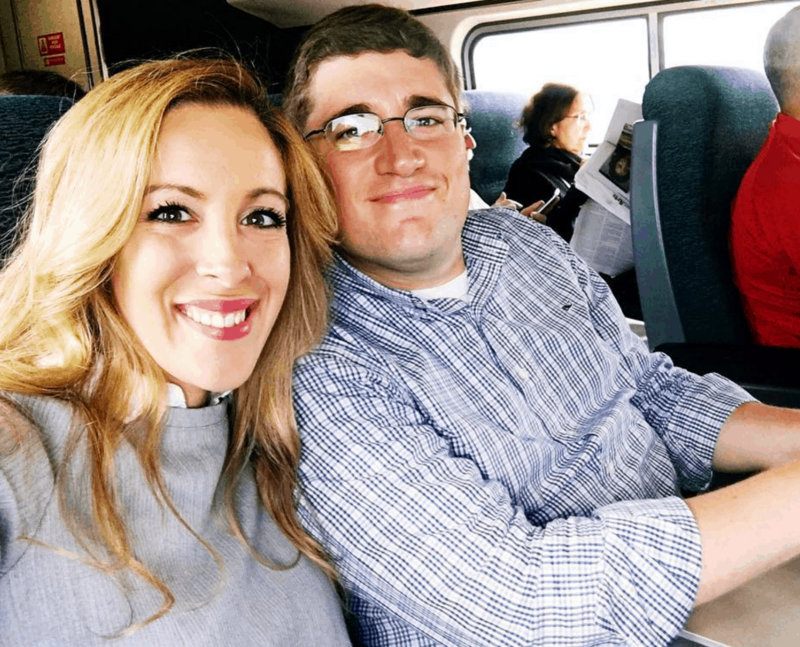 If you want to get Bill’s take on the line, click here He wrote a post on his blog – Guy and the Blog – about his favorite finds. Whether Bill wants to style his hair for a night out on the town, or ensure that he has enough deodorant on to tackle a big day out with the kids, he is officially covered thanks to CVS. And guess what? You can save by earning ExtraBucks Rewards when you purchase certain products right now at your local CVS. *Offer Valid WITH CARD 9/11/16 – 9/17/16. 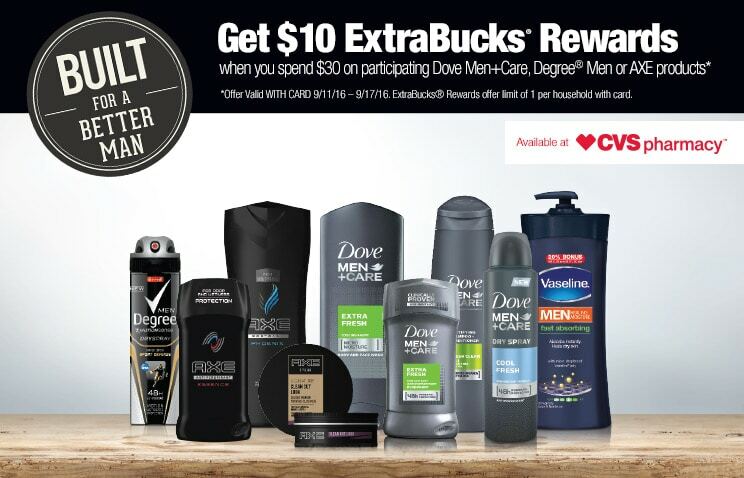 ExtraBucks® Rewards offer limit of 1 per household with card. To enter, use the form below. Winner will be selected in one week. Rules and regulations here. My has been already uses Axe! I love the way he smells when he uses it. We will have to try the deadline of shampoo and conditioner for men. I bet he’ll like that too. My husband loves Dove Men+ Care. It’s the only thing he uses. He certainly smells wonderful! I love that my husband uses Dove for men. I try my best to find it on sale for him and I do love the smell for the one I uses. I use Dove but didn’t know it had a line for men. Dove can really care for your delicate skin. It’s nice that they have a complete line for men. Reminds to take the Movember challenge. 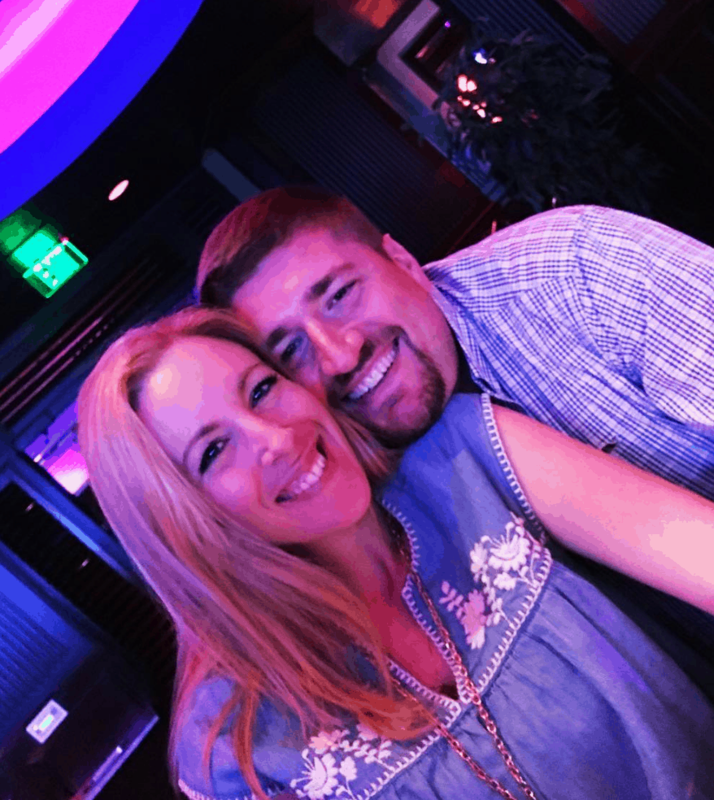 My husband uses the Axe spray! i am a huge fan of purchasing beauty products, well all products really, at CVS. i have their app and save big. even the cashier was impressed at how much money i saved last time lol. My husband loves Doves men care line especially the body and face wash.
the men in my life love AXE! They can’t live without it!